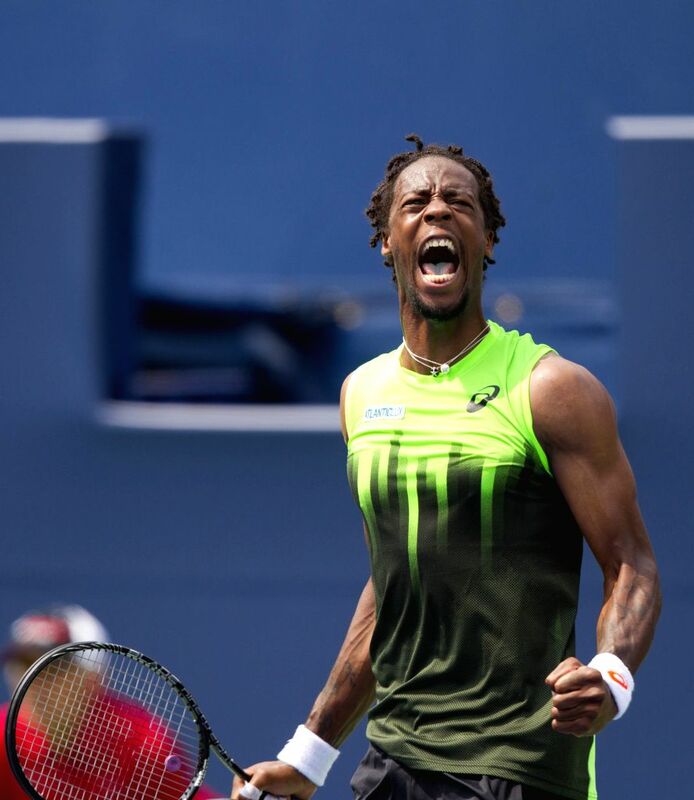 TORONTO, Aug. 7, 2014 - Gael Monfils of France celebrates scoring during the second round of men's singles against Novak Djokovic of Serbia at the 2014 Rogers Cup in Toronto, Canada, Aug. 6, 2014. Gael Monfils lost the match 1-2. 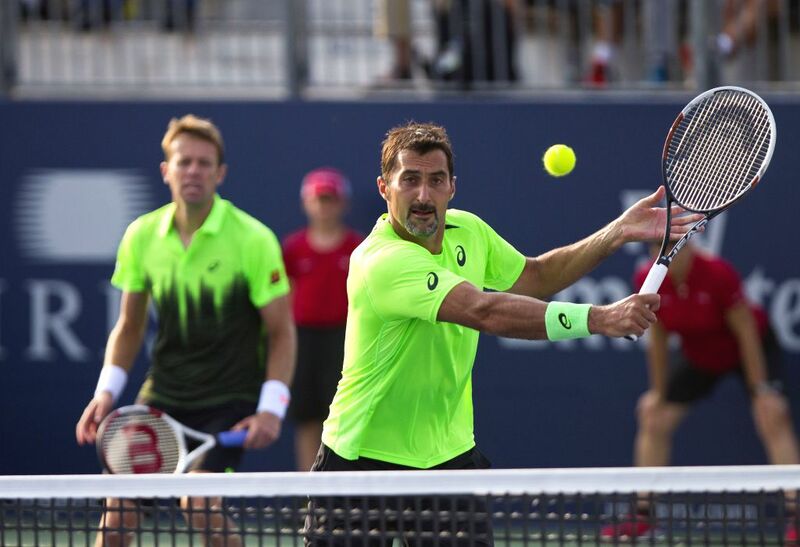 Daniel Nestor(L) of Canada and Nenad Zimonjic of Serbia compete during the second round of men's doubles against Novak Djokovic(L) of Serbia and Stan Wawrinka of Switzerland at the 2014 Rogers Cup in Toronto, Canada, Aug. 6, 2014. Daniel Nestor and Nenad Zimonjic won the match 2-0. Marin Cilic(L) of Croatia and Santiago Gonzalez of Mexico compete during the second round of men's doubles against Bob Bryan and Mike Bryan of the United States at the 2014 Rogers Cup in Toronto, Canada, Aug. 6, 2014. 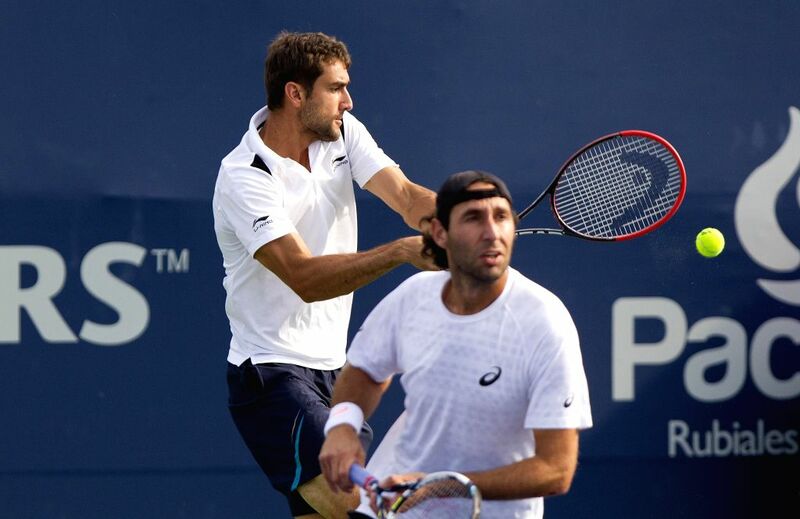 Marin Cilic and Santiago Gonzalez won the match 2-0. Jo-Wilfried Tsonga of France celebrates scoring during the second round of men's singles against Jeremy Chardy of France at the 2014 Rogers Cup in Toronto, Canada, Aug. 6, 2014. 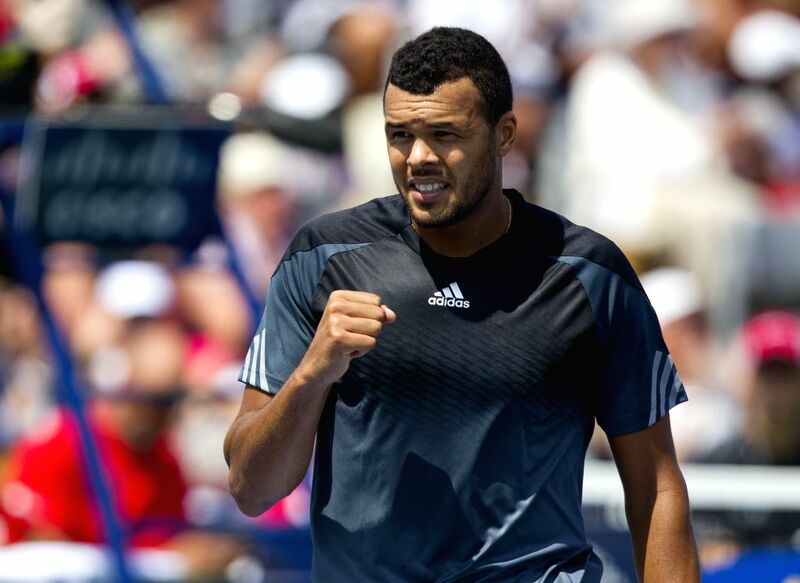 Jo-Wilfried Tsonga won the match 2-0. 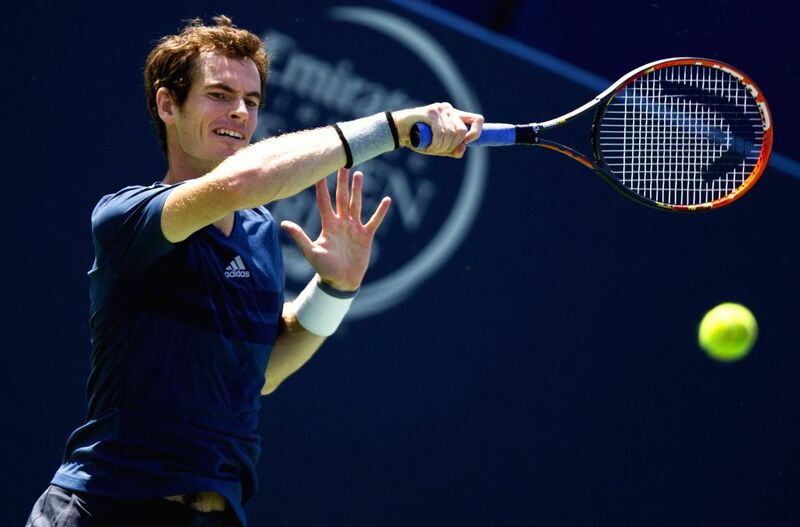 Andy Murray of Britain returns the ball during the second round of men's singles against Nick Kyrgios of Australia at the 2014 Rogers Cup in Toronto, Canada, Aug. 6, 2014. Andy Murray won the match 2-0. 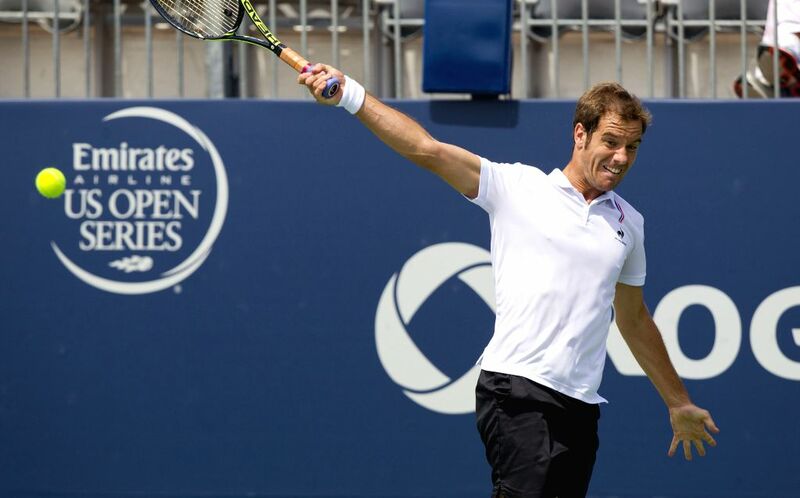 Richard Gasquet of France returns the ball during the second round of men's singles against Ivo Karlovic of Croatia at the 2014 Rogers Cup in Toronto, Canada, Aug. 6, 2014. Richard Gasquet won the match 2-1. 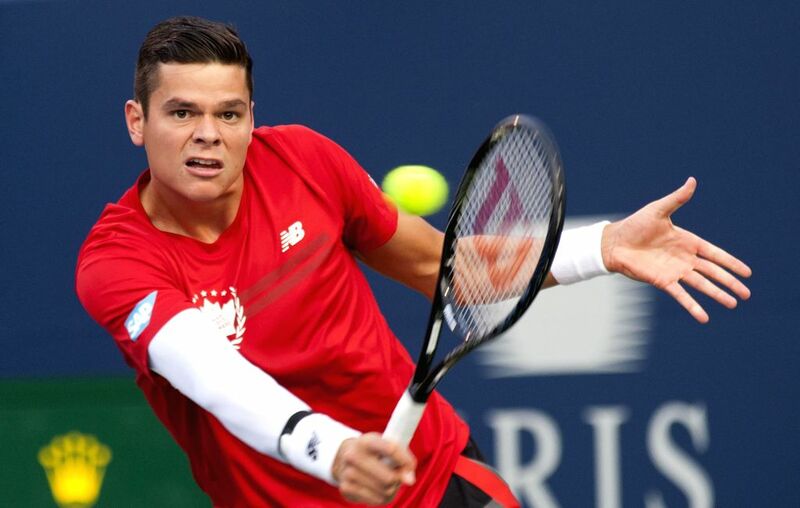 Milos Raonic of Canada returns the ball during the second round of men's singles against Jack Sock of the United States at the 2014 Rogers Cup in Toronto, Canada, Aug. 6, 2014. Milos Raonic won the match 2-1. 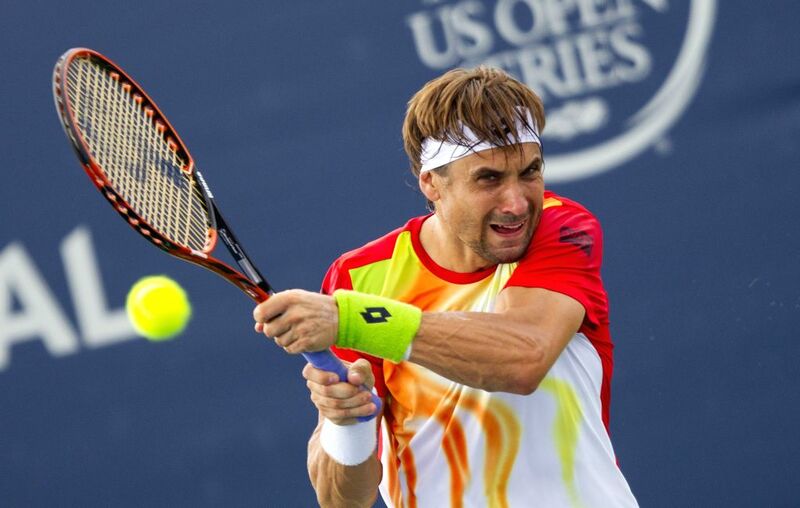 David Ferrer of Spain returns the ball during the second round of men's singles against Michael Russell of the United States at the 2014 Rogers Cup in Toronto, Canada, Aug. 6, 2014. David Ferrer won the match 2-1. 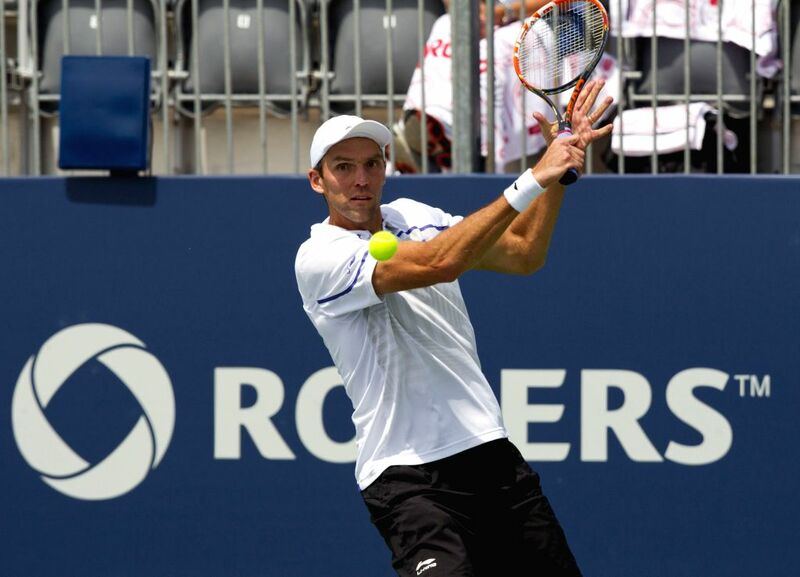 Ivo Karlovic of Croatia returns the ball during the second round of men's singles against Richard Gasquet of France at the 2014 Rogers Cup in Toronto, Canada, Aug. 6, 2014. Ivo Karlovic lost the match 1-2. 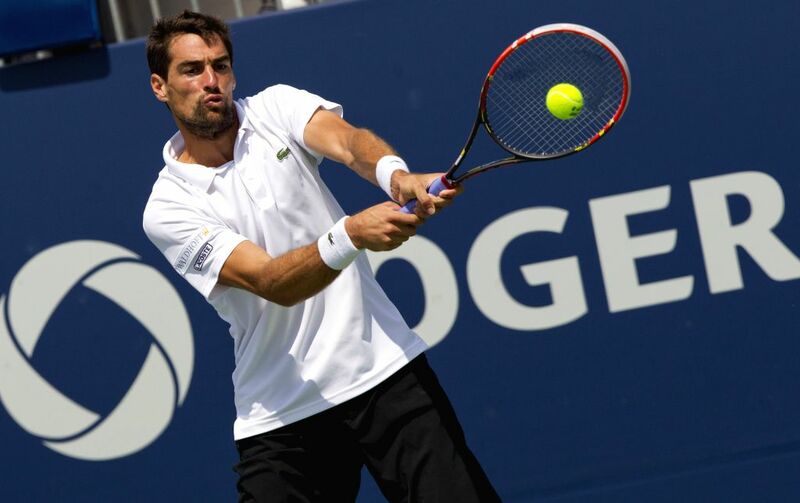 Jeremy Chardy of France returns the ball during the second round of men's singles against Jo-Wilfried Tsonga of France at the 2014 Rogers Cup in Toronto, Canada, Aug. 6, 2014. Jeremy Chardy lost the match 0-2.